You are welcome! Welcome to Zallocco.NET! The house of Weasel, PMIF Editor, vsal library and ... BadWolf! 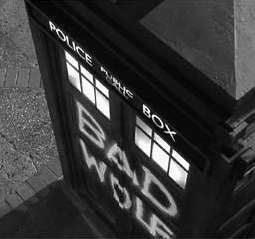 Now Zallocco.NET runs on BadWolf stay tuned for latest news!